We offer a wide selection of workspaces and services including 24/7 access, unlimited refreshments, showers, break out areas, monthly networking drinks and high-speed Internet access (up to 10Gbs). Meeting rooms are available at an additional cost. 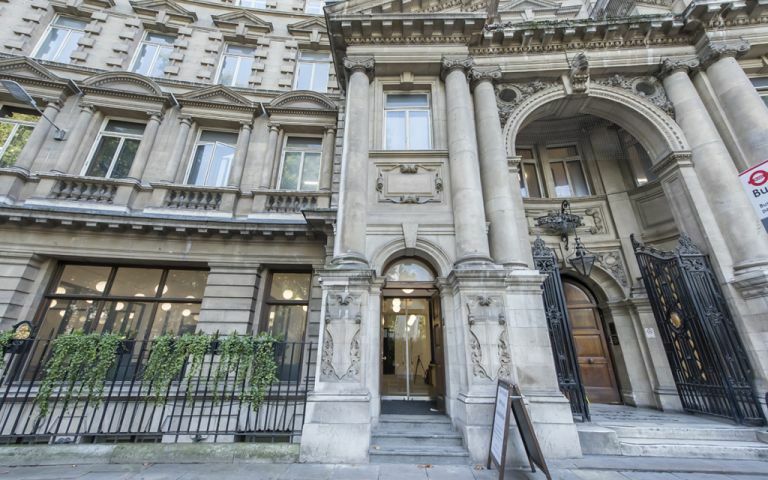 We are Ideally located a 3-minute walk from both Moorgate and Liverpool Street stations. The centre has a thriving community of businesses spanning media, technology and professional services. We are minutes away from Liverpool Street and Moorgate Underground stations.